Philip Kwong is a 27-year-old serial entrepreneur who has been “Imagineering,” building businesses and creating opportunities since college days 5 years ago. 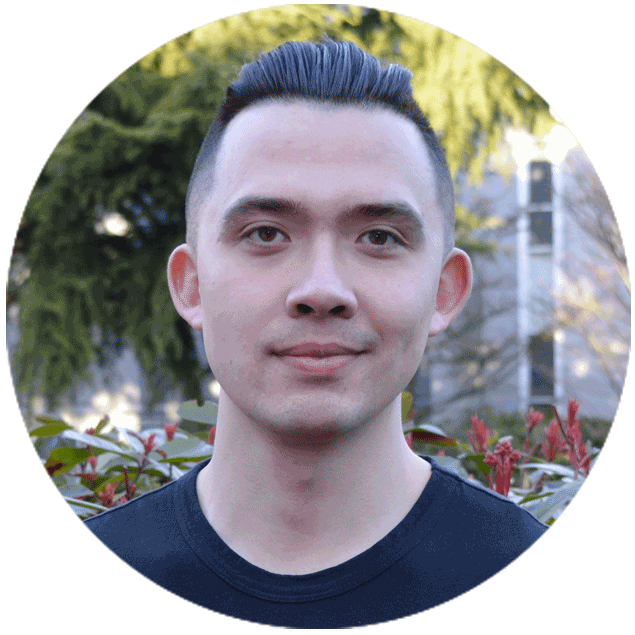 Recognizing and building on patterns and issues Philip formed a company focusing on merchant needs and fundraising programs for non-profit organizations through the development of a suite of apps designed for mobile devices. About three years ago, Philip experienced his first Multiple Sclerosis attack, resulting in loss of vision in his right eye; and later, in his left eye. Philip was diagnosed with Remitting-Relapsing MS (RRMS). He gained most of his sight back, but these attacks left permanent scarring on both his optic nerves, leaving him with distorted vision. Philip began experimenting with Cannabis concentrates and the potential for symptom relief. He developed a product that provided relief and helped his vision. So, with that experience, he founded Holistek to further build his extract-based remedies for others. To further his desire to find a cannabis base solution to help MS patients, Philip has sold half of his research and development company, 3 Carbon Extractions Inc. (3 Carbon) to Veritas Pharma Ltd., (Veritas) a publicly listed company that specializes in cannabis-related researches. Along with his intellectual property in 3 Carbon, Philip and 3 Carbon also have an exclusive Canadian partnership with ExtractionTek Solutions Inc. (ETS), a Colorado-based hydrocarbon equipment manufacturer for the cannabis industry. Through working with Veritas, Philip hopes he can contribute to finding a cure or symptom relief for MS related issues.